David Coldrick will referee the Ulster final on Sunday. Picture by Margaret McLaughlin. 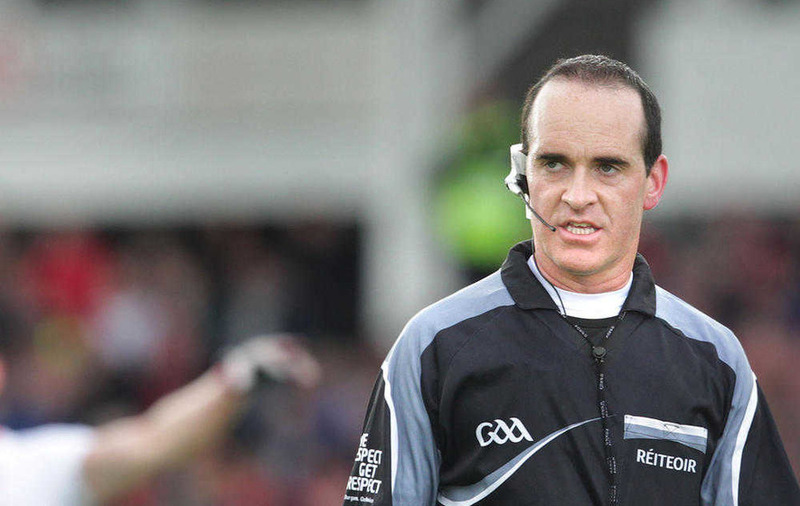 DAVID Coldrick will take charge of Sunday’s Ulster Senior Football Championship final between Tyrone and Donegal. It will be the Meath whistler’s second time in charge of a clash of the two rivals in this era, having refereed the 2012 encounter which Donegal won by 0-12 to 0-10. 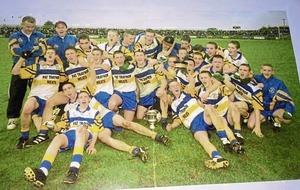 Coldrick is one of the most experienced officials in the inter-county game at present, and he refereed both the Ulster and All-Ireland finals last year. Joe McQuillan had been the referee for three of the four meetings of Tyrone and Donegal since 2011, but he will not referee a game this weekend. The Cavan official was caught in a storm after awarding a controversial penalty to Mayo’s Aidan O’Shea during their Qualifier win over Fermanagh on Saturday. 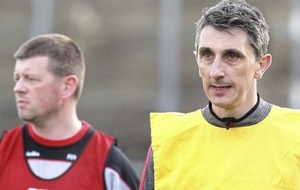 Laois’s Eddie Kinsella will take charge of the Ulster derby between Cavan and Derry on Saturday afternoon, with Oak Leaf official Barry Cassidy on the whistle for Cork’s trip to giant-killers Longford. 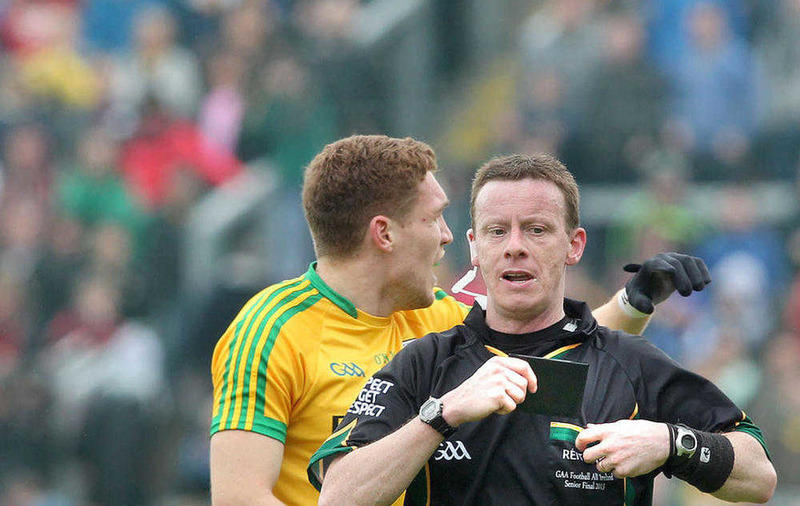 Down referee Ciaran Branagan has been handed control of the Connacht final replay between Galway and Roscommon, which will take place at 3.30pm on Sunday and will not be broadcast live on television.